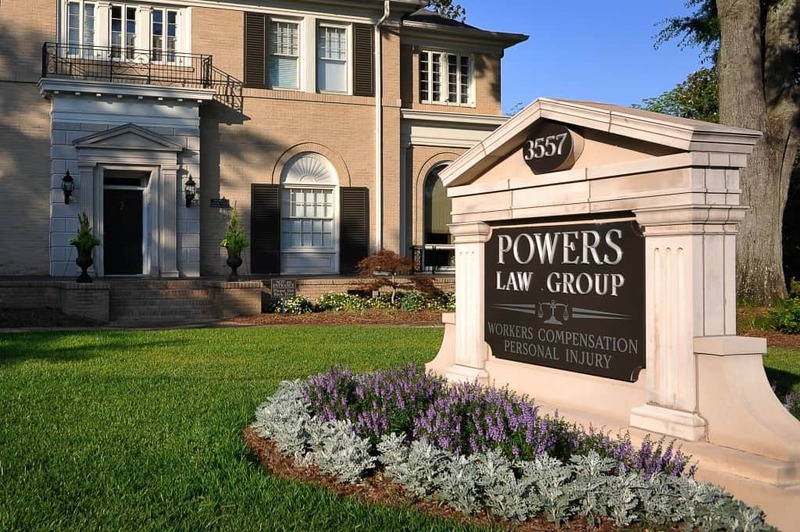 Powers Law Group, located in Macon, GA, is a dedicated group of personal injury and workers’ compensation trial lawyers who meet with their clients face-to-face, become personally invested and deliver results. They have been providing excellent legal services since 1995, making every client their first priority. 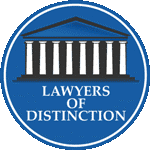 By focusing on their client’s cases and fighting hard on their behalf, they have closed cases in the areas of personal injury and workers’ compensation that have resulted in settlements from tens of thousands to multi-million dollars. 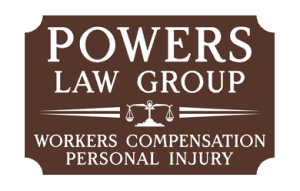 If you’ve been hurt at the fault of others, the attorneys at Powers Law Group will work your case, and help you get the compensation that you deserve. Atty. Jeff Powers has been practicing law for over 18 years in Macon, GA. Jeff holds a B.S. degree in Psychology from Florida State University(1989) and a J.D. from the Walter F. George School of Law at Mercer University (1995). 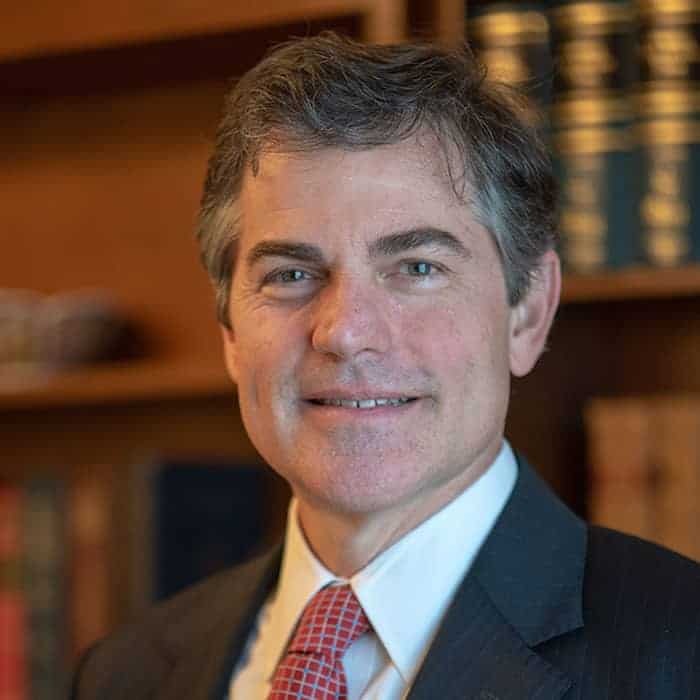 Upon graduation from Mercer Law, Jeff began work as an Assistant District Attorney in the Macon Judicial Circuit, where he worked from 1995 until 1998. Atty. 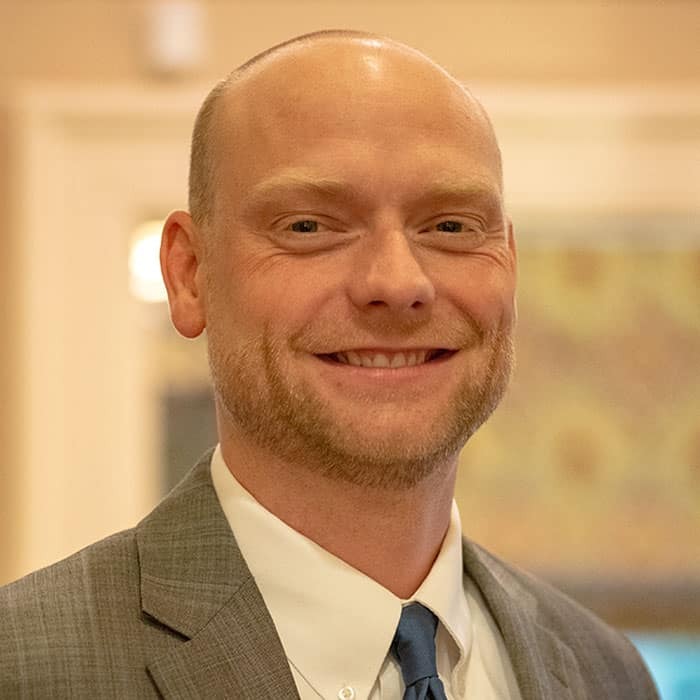 Adam Beecher joined Powers Law Group as an associate in 2009 after earning his law degree from Mercer University’s Walter F. George School of Law. Prior to joining the firm as an associate, Adam had worked for the firm as a law clerk, beginning in August of 2007. Adam has experience handling all aspects of personal injury and workers’ compensation claims.